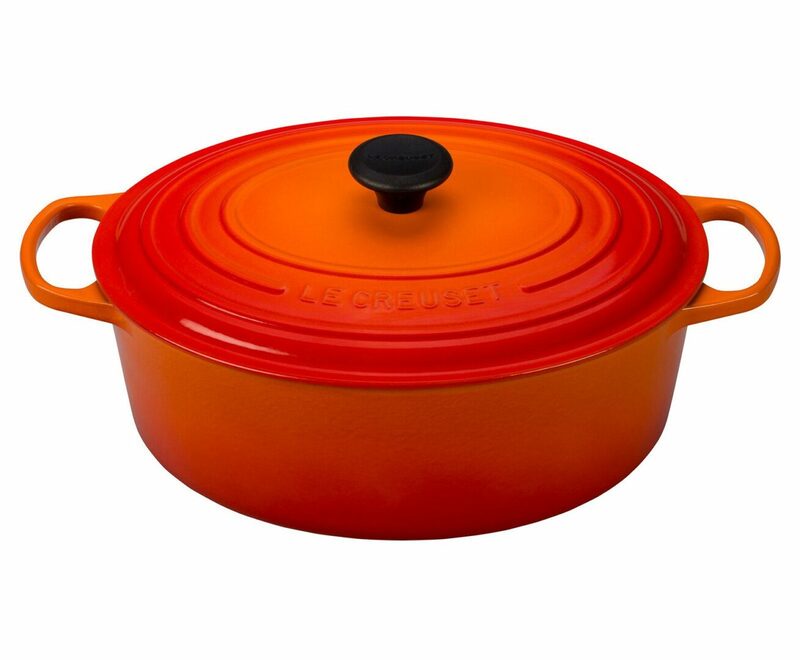 Le Creuset Oval Dutch Oven. My go-to cooking Dutch oven. Great heat distribution, perfect for sauces, braising, roasting and all your cooking need.